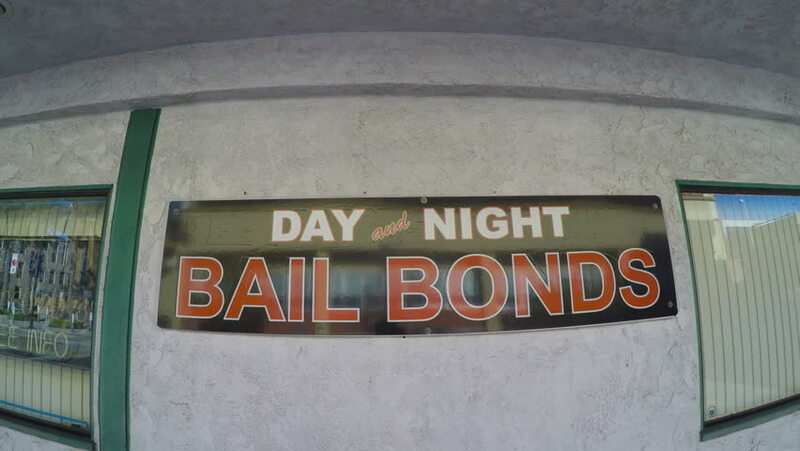 BURBANK, CA/USA: February 21, 2016- A close up shot of a Bail Bonds Business sign on a window in Burbank California. The reflection of traffic can be seen passing by. 4k00:13MUNICH / GERMANY - FEBRUARY 16 2018 : The new Siemens headquarter building is placed in the city of Munich. hd00:16Shoreditch, London, UK, 12/04/2014. "Lets adore and endure each other" sign on Great Eastern Street in East London on a cloudy day. Grunge hipster girl passing by.